A Snell Knot is a widely used fishing knot and dates from the old times when hooks didn't have the eye. 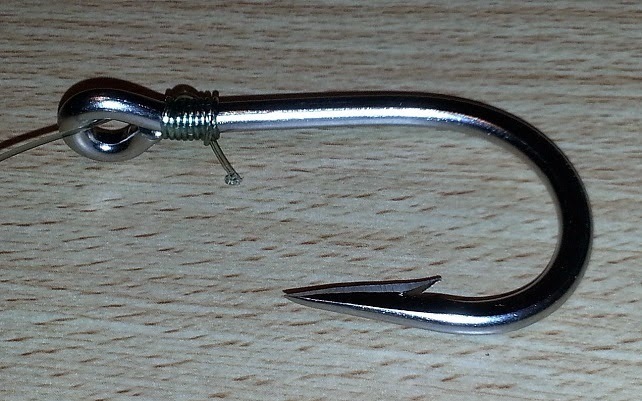 Today there are less and less hooks on the market without the eye. The Snell Knot is definitely one of the best and most popular. 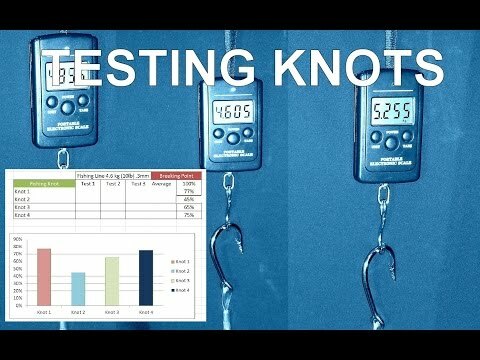 Snell knot with over a million views! Ultra small hook tied with Snell knot!